The “generation zero” prototype of the Ratio Six brewer. Daily Coffee News photo by Howard Bryman. Prototypes of the brewer are currently being tested, with a full product launch expected later this year. 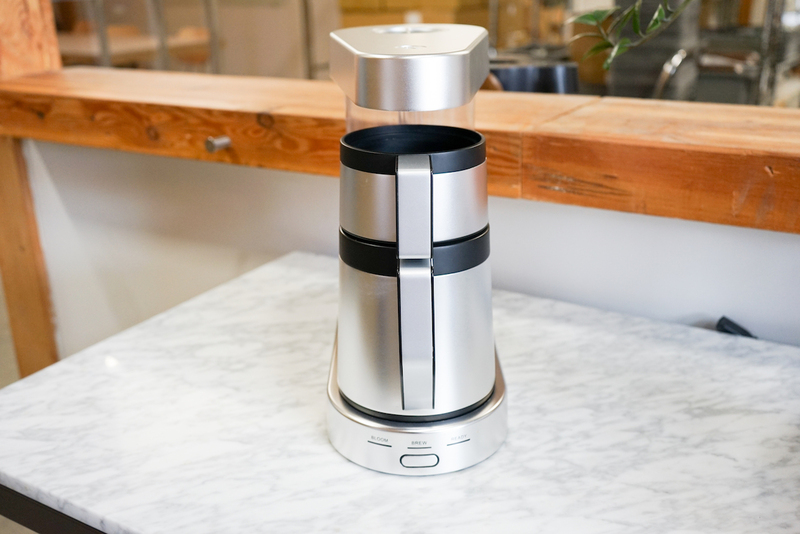 Like its predecessor, the Ratio Six will brew up to 40 ounces of coffee with one-touch operation using water held consistently at around 200°F, according to the company. It achieves this using a number of the same internal components of the company’s original Ratio Eight brewer. Both brewers utilize the same 1,400-watt heating element and handblown internal borosilicate glass supply line configuration. 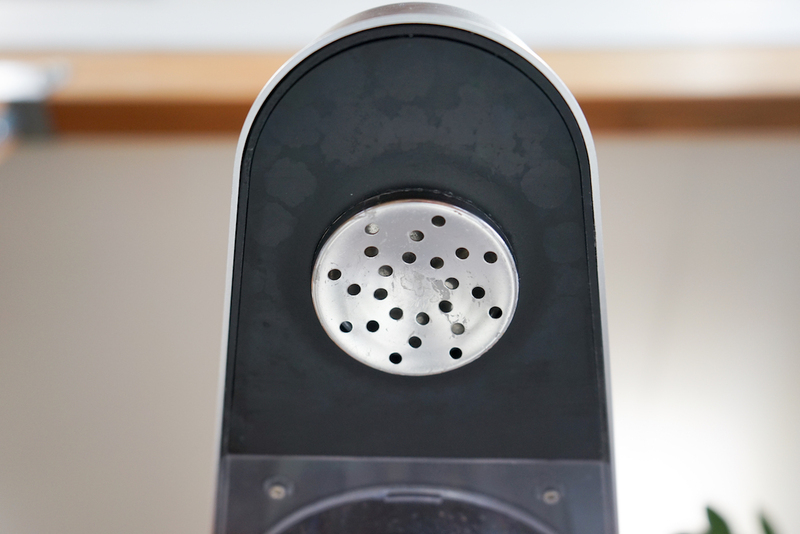 Water also flows through the same 59-millimeter diameter, 24-hole stainless steel showerhead, after users push an identical capacitive start button beneath a 3-LED Bloom/Brew/Ready indication at the base of the machine. The “generation zero” prototype of the Ratio Six brewer next to a Ratio Eight. Daily Coffee News photo by Howard Bryman. Differences between the two models are found mainly in the form, the exterior materials, and in the packaged filter style. On the counter, the Ratio Six occupies the same depth as the Eight, but stands a quarter inch taller and 2.25 inches slimmer. 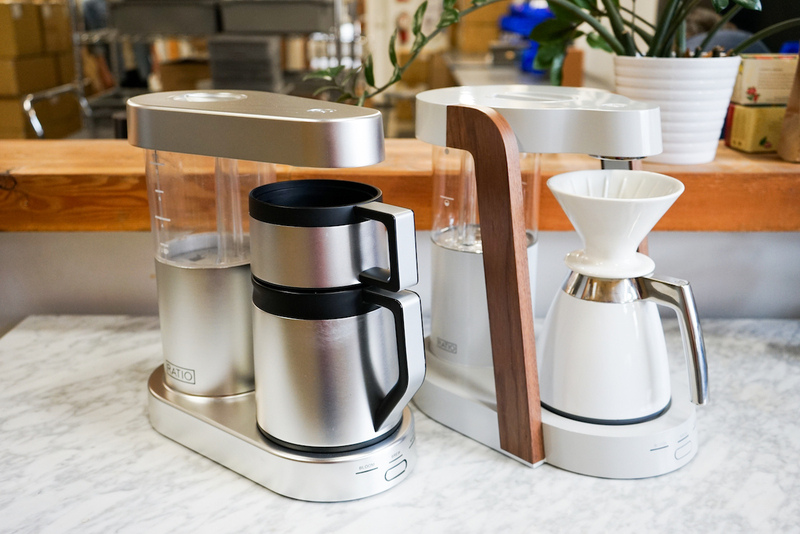 Departing from the powder-coat and hardwood accents of the Eight, the Six boasts a stainless steel metal body, and a more streamlined cylindrical shape with the included carafe and filter holder. 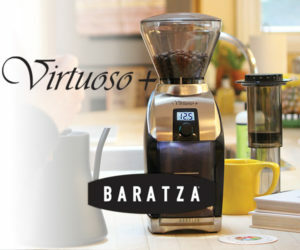 The standard Six package includes an insulated stainless steel carafe with matching flat-bottom filter holder, whereas the Eight ships with a glass carafe designed for cone-shaped filters. All carafes are interchangeable between the two machines, though, according to Hellweg. 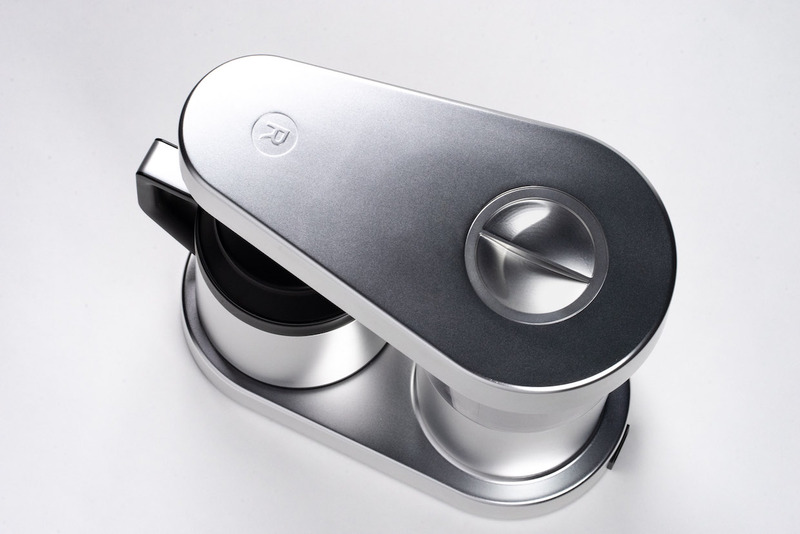 Both machines require the signal triggered by a magnet embedded in the base of every Ratio-made carafe in order to know if it’s safe to dispense water. 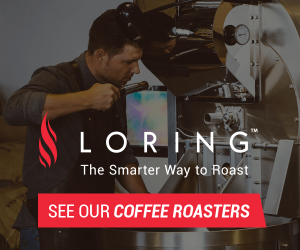 However, Hellweg said users willing to forego the complete aesthetic experience can slide any thin magnet under any vessel/brewer combo that fits, and have their designated volume of consistently heated water delivered with a built-in bloom phase. The showerhead on the prototype. Daily Coffee News photo by Howard Bryman. Hellweg said the company is considering developing a slim silicon slider with an embedded magnet as an add-on for people who want the flexibility of brewing into different vessels and filter-holders. 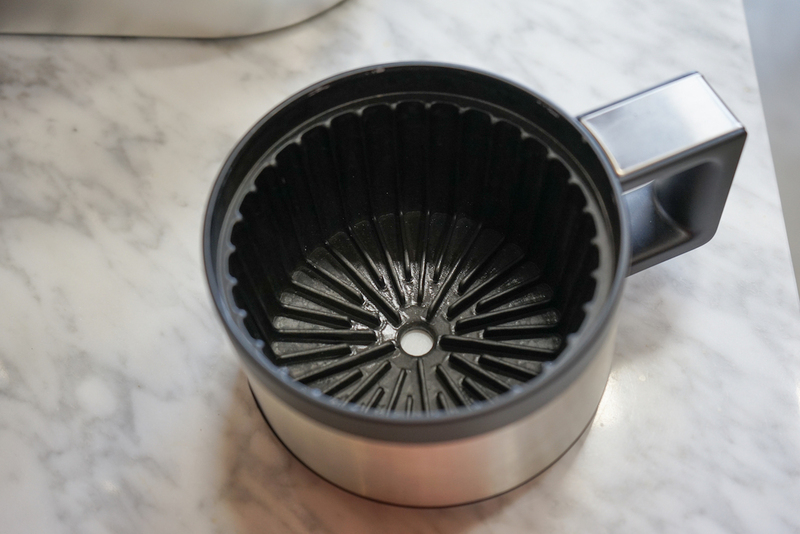 Also under consideration for possible development at Ratio is a reusable metal filter for the Six, taking advantage of technology now available to the company through Hellweg’s acquisition of the Able Brewing equipment company. Users are not able to control the temperature or duration of brewing phases on either machine, which is an intentional feature of their fuss-free, straightforward appeal, according to the company. The Ratio Six prototype basket. 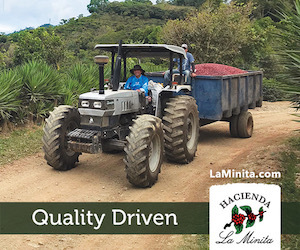 Daily Coffee News photo by Howard Bryman. 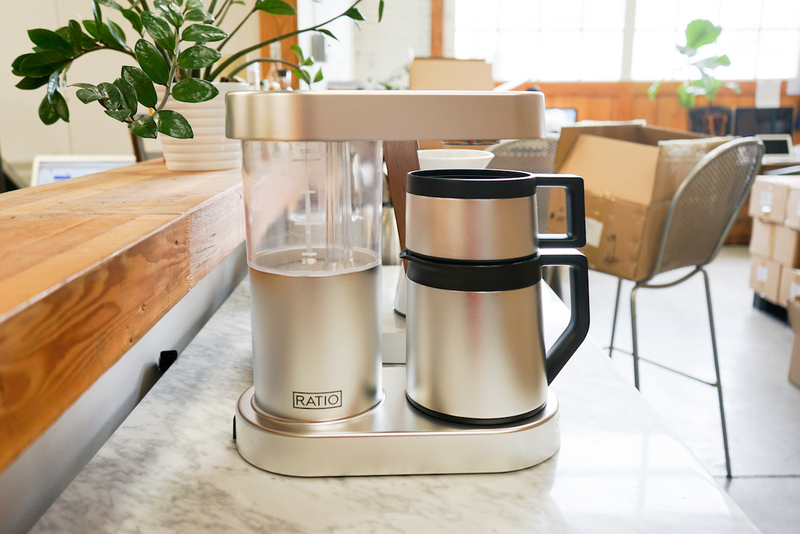 A display unit of the Six will be visible at Ratio’s booth at the SCA Expo in Boston later this week, although it won’t be brewing in public with production-grade materials until its appearance at the World of Coffee event in Berlin this June. 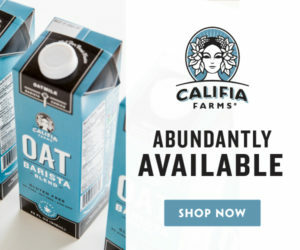 Ratio is targeting a retail price of $345 for the Six, which is roughly $150 lower than the starting price for an Eight. A limited number of preorders will be available to Ratio email subscribers at a price of $210. The company is also launching a Kickstarter campaign to raise awareness and additional pre-orders next month, with intent to launch the finished product fully by no later than Dec. 1 of this year. The Ratio 6, photo courtesy of Ratio. This has been “in the works” for a while now, good to see it is approaching reality. I remember the long and exhausting development of the final version of the Eight…. and know Mark will not settle for less than perfection. 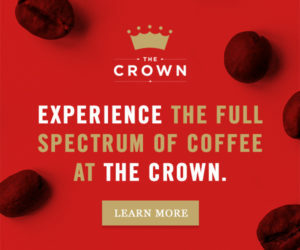 The machine I am looking forward to is the one where he will build in some user definable parameters allowing one so desiring the ability to dial in the perfect brew protocol for each coffee.